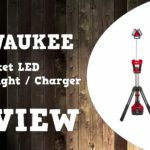 Milwaukee announces a new Radius 130w LED Temporary Site Light 2156-AC and it will launch in April 2019 for $249. Temp lighting is an OSHA requirement. In an effort to make management of temp lighting that much easier for electricians and general contractors, they’re launching a RADIUS LED 130W Temporary Site Light. From prefab, to install, maintenance, and removal, this new lighting solution will significantly reduce labor time, costs, and overall energy consumption. 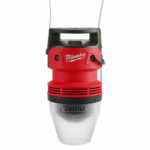 It features a whopping 15,000 lumens of light output which means less site lights are required throughout the jobsite. 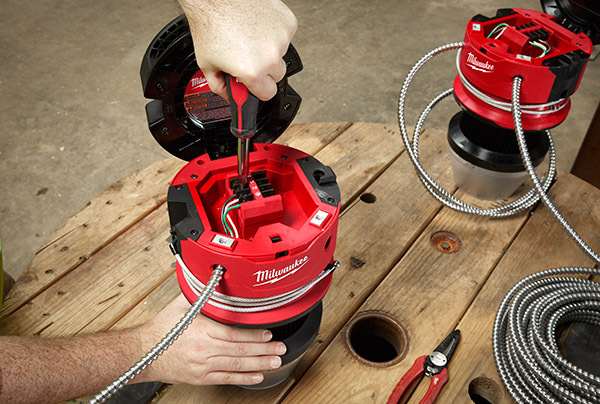 The Milwaukee Radius 130w LED Temporary Site Light 2156-AC isn’t battery powered and neither does it connect via extension cords. It needs to be hardwired to existing power via nm or mc cabling. Check out the full press release below for all the deets. Capable of providing up to 15,000 lumens of light, the new RADIUS™ LED 130W Temporary Site Light features TRUEVIEW™ Technology. This advanced LED technology and optical design delivers a consistent beam, optimized color temperature, and true representation of colors and detail leading to a more productive work area. 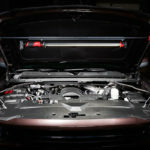 The light comes with a 3ft, 120v power cord for out of the box use and features an integrated wiring terminal. This wiring terminal accepts voltages from 120 to 277V, which can be wired together in a series with MC or ROMEX cable through universal strain reliefs. Able to hang from virtually any overhead area with its convenient hanging cable, the new light has a quick-feed cable retention, so users can speed up the installation process and easily adjust the height of the cable during installation. 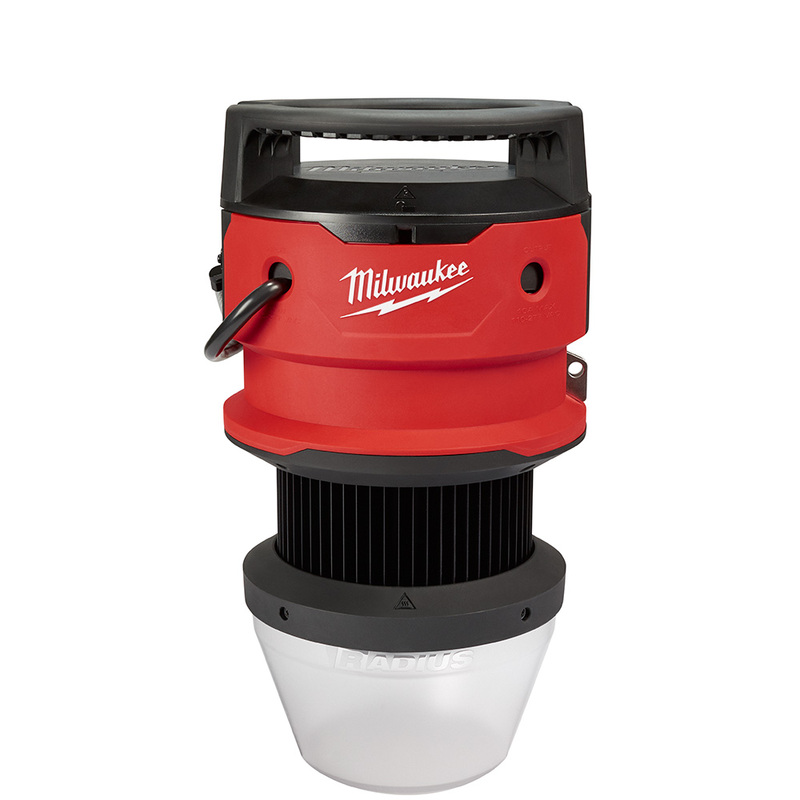 The durable high impact polycarbonate lens design can survive harsh jobsite conditions, including drops from as high as 9 ft. Like all of Milwaukee’s high output LED lights, the new light also features a limited lifetime LED warranty, and a 5-year warranty on the product. 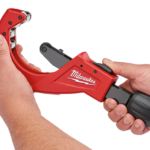 Committed to its focus on the user and investment in game-changing technology, Milwaukee® will continue to design and develop lighting solutions with the ability toadapt, perform and survive the demands of professional use.